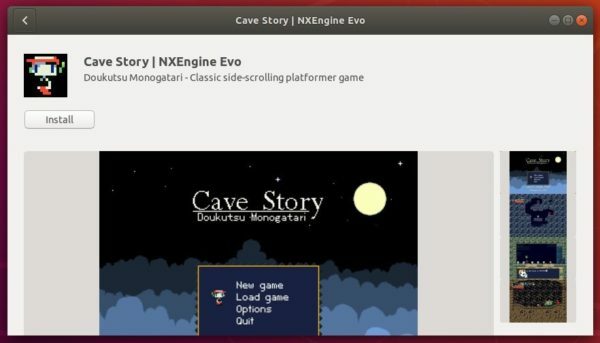 NXEngine Evo, a rewrite of the classic side-scrolling platformer game Cave Story, now is easy to install in Ubuntu Linux using snap package. 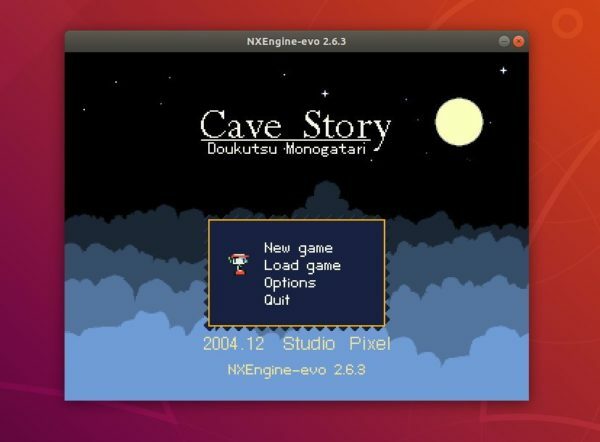 NXEngine Evo is a complete open-source clone/rewrite of the masterpiece jump-and-run platformer Doukutsu Monogatari (also known as Cave Story) created by Studio Pixel. NXEngine Evo is an upgraded/refactored version of NXEngine by Caitlin Shaw. 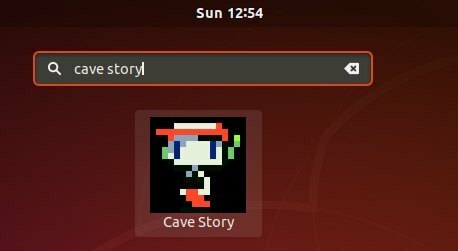 The classic side-scrolling platformer game has been made into snap, containerized software package, for most Linux desktop. Once installed, open it from your system application launcher and enjoy!